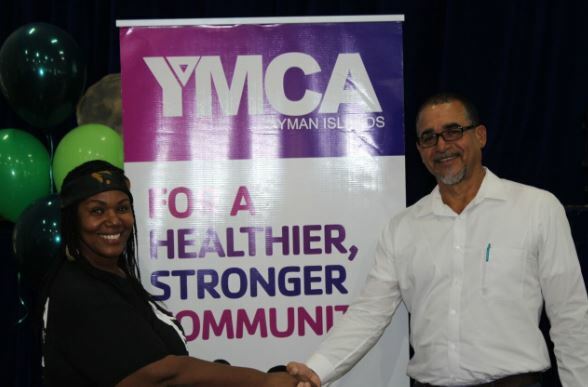 The YMCA of the Cayman Islands hosted its 4th Annual Leaders for Youth Conference, this past weekend, which brought together near 150 YMCA staff, volunteers, teen leaders and community partners, to learn from each other and grow as leaders in their community. The event featured workshops led by local community partners: the National Drug Council, Family Resource Centre and Alex Panton Foundation, as well as international partners from the YMCA of Greater St. Petersburg (Florida) and the Westfield Area Y (New Jersey). The theme of the Conference was “Special Forces”, highlighting YMCA leaders as a carefully selected and highly trained group fighting a different kind of war each day. The two-day conference kicked off with leadership training for YMCA programme coordinators and professional staff which included topics such as Coaching High Performance and Evaluating Programme Quality. Visiting Y professionals also enjoyed visiting the Bodden Town, Clifton Hunter, East End and Edna. M. Moyle after-school sites. The second day of the conference consisted of workshops under the theme "Special Forces" and focused on training, organising and equipping participants to be able to have a significant impact on the lives of the youth with which they engage. Topics included “Developing the Character of Teens”, “Overcoming Challenging Behaviours”, “Discovering Your Inner Child”, “Understanding Children’s Temperaments”, “Connecting with Parents”, “Taking Care of YOU!” and “Mental Health Awareness”. “The Annual YMCA Leaders for Youth Conference is always such an empowering event for all of us who have the privilege of serving our community. 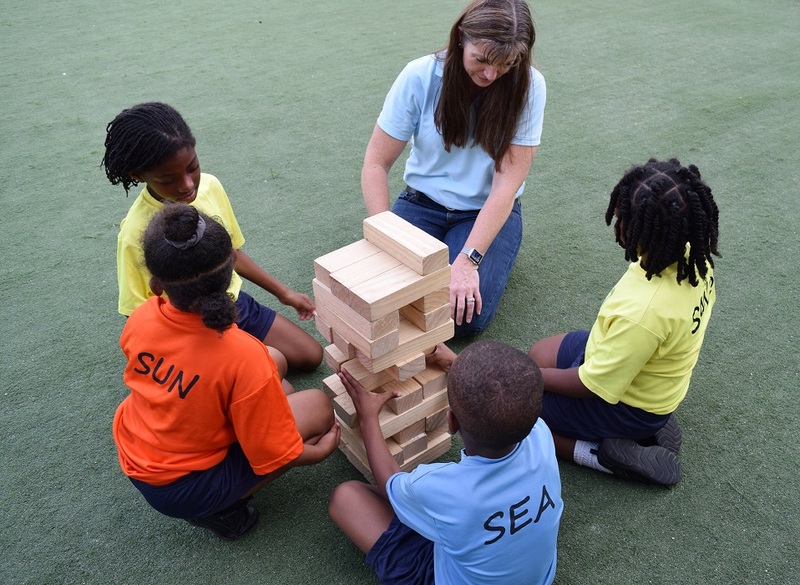 We all come with different backgrounds, cultures, worldviews and experiences but we are all united around the Y’s core values of honesty, caring, respect, responsibility and faith, and this realisation makes it so much easier to work together to make our country a better place,” said YMCA Cayman’s CEO Greg Smith.